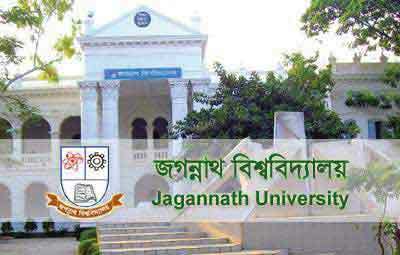 Jagannath University honours 2015-16 session 1st semester ‘D’ unit 6th nomination, 5th migration and nomination list of Tribal and Disable quota have been published. Nominated students will have to complete their admission process within 19th to 24th January. Otherwise their nomination will be cancelled.